Wedgwood's collections include classic English fine china and a wide range of gifts. 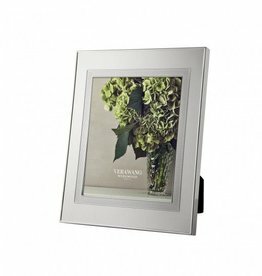 Wedgwood’s elegant selection of sublime picture frames allows you to display life’s most cherished moments. 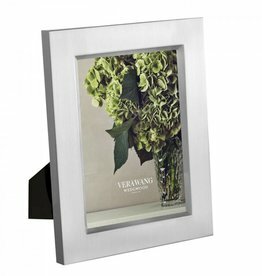 Each frame from the Vera Wang for Wedgwood collection is designed to be special and unique, just like your photographs. 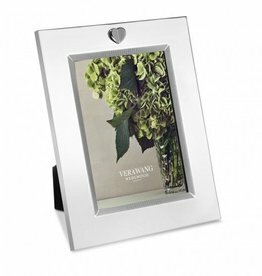 These picture frames are the perfect gift for weddings, birthdays or a special anniversary.